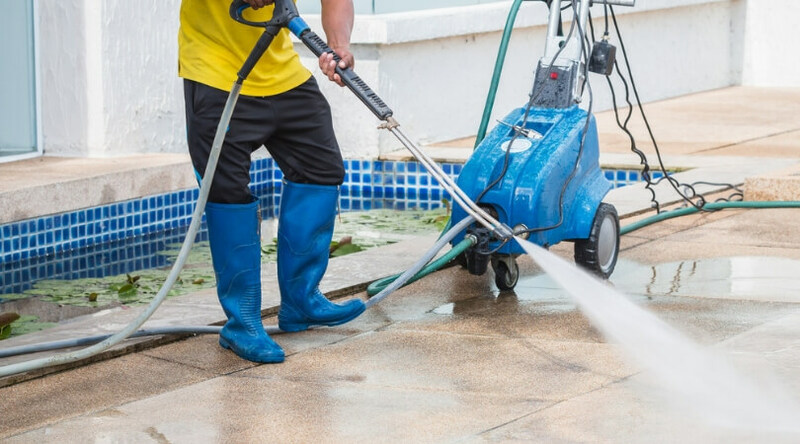 Power washing, which is also known as pressure washing, is the technique of using water to eliminate loose paint, dust, mold, grime and dirt from a building. It is an ideal idea to have your home power washed at least once a year. Your home deals with harsh weather and elements every day. That’s the reason you will notice a huge difference after you get your home power washed. There are number of merits of professional power washing. Most of homeowners spend thousands of dollars on home improvement projects that will improve curb appeal. 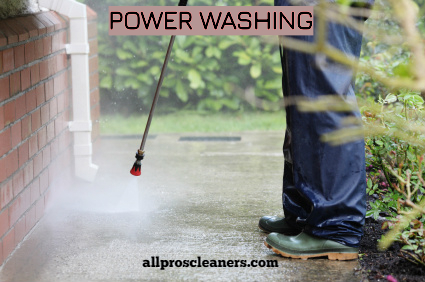 Still, getting your home power washed is one of the simplest things that you can do in order to improve the appeal. In fact, you can increase the value of your home by thousands of dollars if you power wash your house. 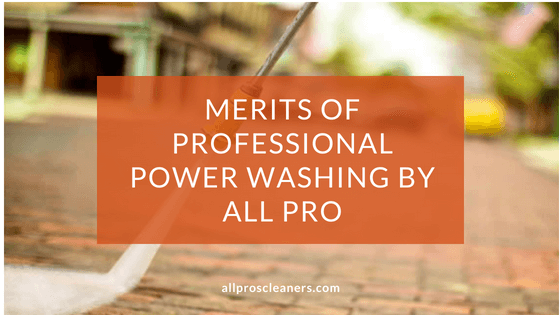 Power washing is vital if you are planning to sell your home. The way the outside of your home looks to potential buyers is one of the things that will determine whether it will or will not sell. The exterior of your house can have lots of contaminants including mold and mildew. Power washing can remove these harmful contaminants. This will be helpful to keep you and your family member safe. Power washing also remove slippery things such as algae, which can minimize the risk of falling. Furthermore, power washing will prevent the premature decay of your deck, porch and driveway. It is considered a form of preventative maintenance. Power washing can help you save a lot of money because it is a form of preventative maintenance. 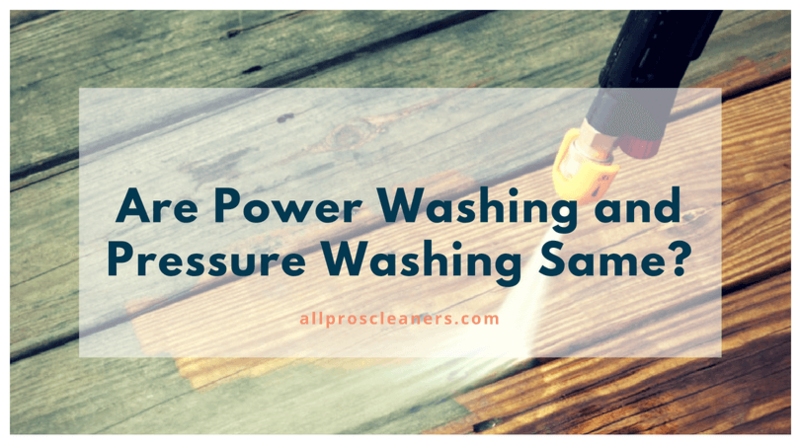 If you have your home power washed, then you can reduce the need for costly repairs later on down the road. 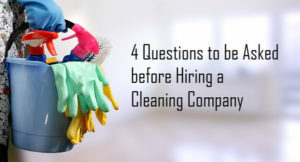 Regular cleaning methods can take a long time to perform. You will have to mix solutions, climb ladders and scrub for hours. Regular cleaning methods do not produce the same results that power washing does. 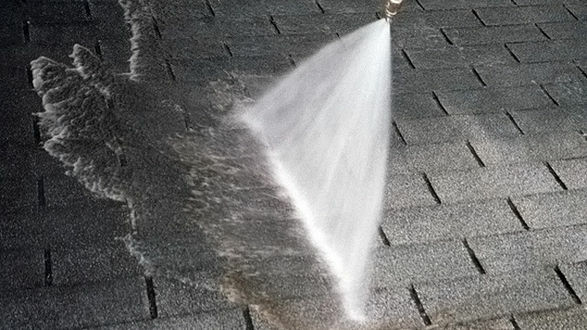 You will be able to save time and frustration by hiring a professional company to power wash your house. House exterior is not only the place that can use power washing. It can be used to clean garage doors, outdoor grill, fence, swimming pool, outdoor furniture and decorative signs. 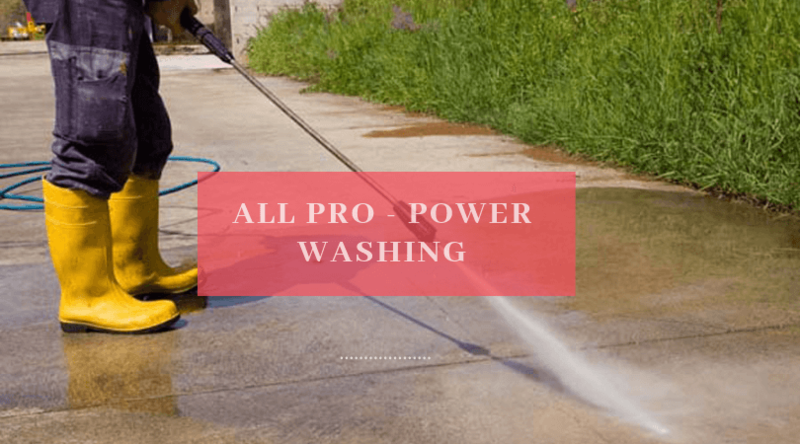 If you are planning to renovate your home in future, then you definitely want to get it power washed. All of the labels on paints can be sealant tubes state that a clean surface is needed. That is why power washing is an essential step. You may have a problem in painting or applying sealant if you do not have your home power cleaned before you attempt to do any type of renovation. Are you in search of professional power washing? Then you are at the right place. Call All Pro Carpet & Tile Care and talk with our experts, they can guide you with the beneficial tips and help you with cleaning services. We provide commercial as well as residential professional pressure cleaning in Bakersfield and nearby areas. We also provide a wide range of cleaning services like tile & grout cleaning, pet odor removal, upholstery cleaning, carpet cleaning and rug cleaning.